Adjustable Slide Movement Holder. 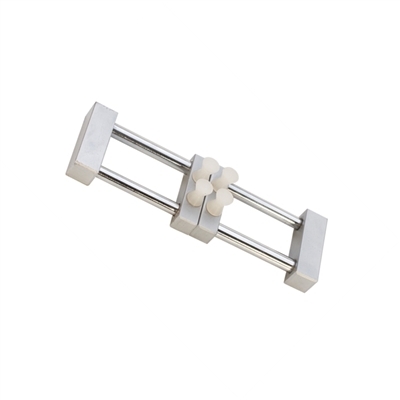 Easy-to-use universal holding tool is great for securely holding watch movements while working. Spring-operated with plastic posts which will not mar or scratch your piece. Maximum capacity 1 3/8".